Welcome to RFC Elite Program! The Rockwood Elite Program will consist of teams trained by former professional Aaron (Azza) Kerr and is designed to encompass all aspects of Rep soccer. Players are expected to have a high level of commitment and the Elite Program provides the highest level of training required to maximize individual player and team development. Soccer in Canada is changing. There are many options when deciding the club, level of play, fees, location etc that it can sometimes be difficult to know which option to choose for your player. In the RFC elite program we aim to make this decision more clear. There is a significant gap between Rep level soccer and the higher end options such as OPDL and OASL. This gap not only involves level of play and level of coaching but also commitment and cost. Rep fees usually begin at around the $800 level with OPDL fees starting around $3500. Our goal is to bridge this gap specifically without sacrificing coaching and overall development of the player. 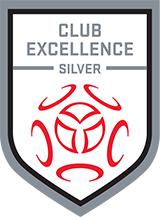 We believe the RFC Elite program not only provides the coaching and all round development of each player, we also believe our price makes development at the highest level affordable. We cast a wide net to achieve this goal. From on field training with former professionals, strength and conditioning programs ran by current professionals, classroom sessions, nutrition seminars, camps and many more features… the program is designed to encourage all round progression for all players in the program. Club apparel like track suits and bags are available at an extra cost(can be covered by fundraising or sponsorships). 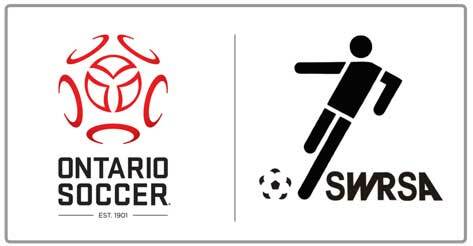 Ontario Cup and 1 tournament/showcase is included, in addition to the season end District Cup and the Regional Kick Off Cup-depending on which level of play your team participates in.